Note: colours viewed on a computer screen may appear significantly different to woven yarns. Please request physical samples where appropriate. A select range of sought-after traditional tartan patterns, plus a few of this specialist weaver's most popular designs. We have made these available due to demand for these much-loved setts in our unique authentic finish. 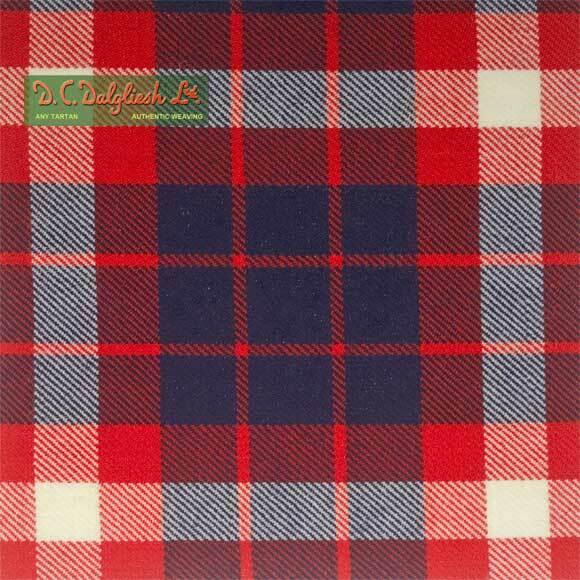 D.C. Dalgliesh is Scotland's last authentic artisan tartan weaver, still producing only traditional tartans with a natural (kilting) selvedge. Learn more about this remarkable mill on the <a href="http://www.dcdalgliesh.co.uk">D. C. Dalgliesh</a> web site. Before the twentieth century, almost all dyeing used vegetable dyes. The advent of chemical dyes in the mid-1800s introduced the possibility of stronger and brighter shades, which became immediately popular, appealing to Victorian sensibilities with their liking for strong colour schemes. 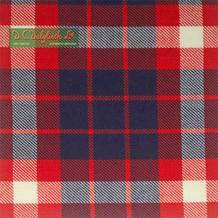 Tartans woven in 'Modern Colours' are characterised by darker and more vivid shades.